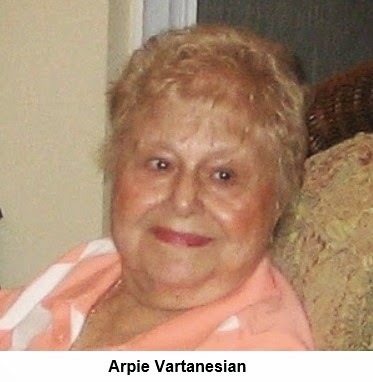 Our Aunt Arpie passed away at age 89 on June 29th, and we miss her terribly. The phrase "our aunt" probably sounds a little odd coming from a husband and wife, but she truly was ours without distinction. Arpie became Robyn's aunt many years ago when she married Uncle Walt, and she became my aunt when I married Robyn. 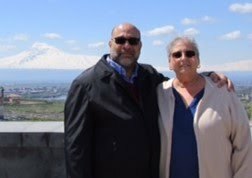 She welcomed me to the family with open arms and an open kitchen, in the best Armenian tradition. 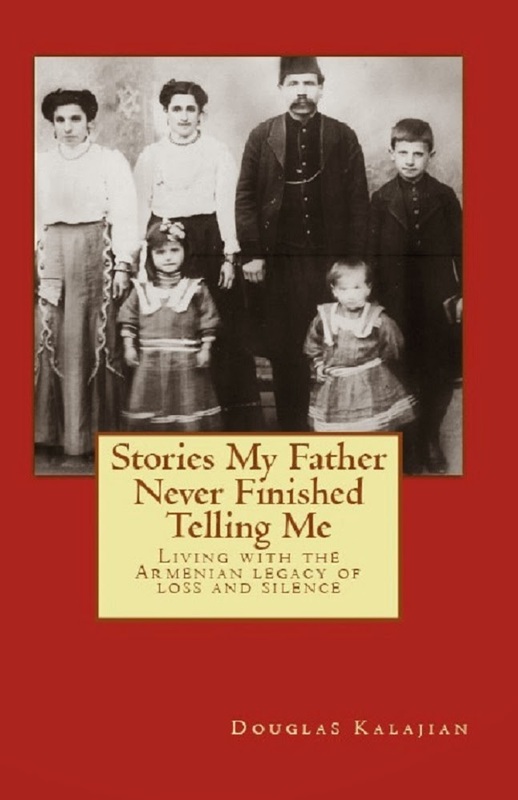 We christened this blog with a photo from a family dinner at Arpie's home. She wasn't in the photo, of course, because she was still at the stove preparing yet-another course. Arpie approached meal time with real enthusiasm, regardless of whether she was serving or being served. She loved the company of family and always took the opportunity to share memories evoked by the familiar tastes of her favorite dishes. To my delight, I quickly discovered that many of her favorite dishes were also mine because Arpie was Dikranagerdtsi. I took particular delight in her Sud Keeba. Robyn and I were thrilled when Arpie and Walt retired to Florida, close enough to enjoy Christmas and other holidays together. Even after Uncle Walt died 12 years ago, Arpie remained a beacon of strength and optimism—and she kept on cooking. Aunt Arpie finally put away her rolling pin and pans a few years ago, but she never lost interest in eating a good meal or even just talking about it. Often she'd call and ask, "Do you remember ever eating . . . ?" This would be followed by a description of an old family recipe and an even more vivid description of the relatives and surroundings she associated with those long-ago meals. Not long before Arpie quit cooking, we persuaded her to participate in one of our first YouTube videos. More than 15,000 people have since watched her make boorma. That's a great tribute to our Aunt Arpie. And thanks to the wonder of the Internet, she can go on sharing her love of food with the world for years to come. Thank you so much, Ara. She is finally at rest.